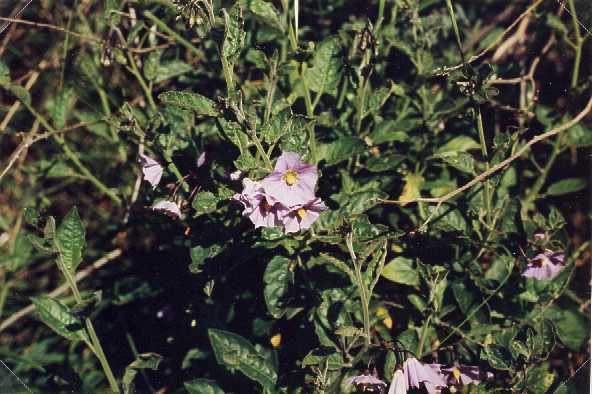 Notes: A native sub-shrub, it has pentagonal purple flowers. 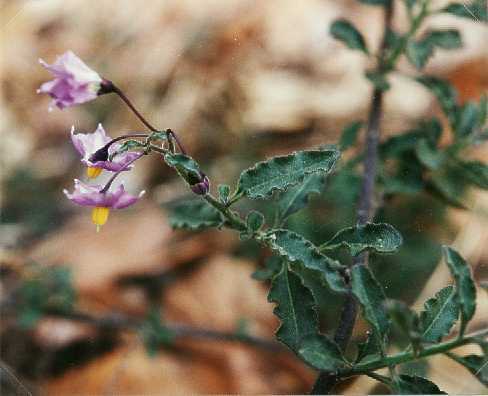 All parts of the plant are toxic. Grows to 5 feet.